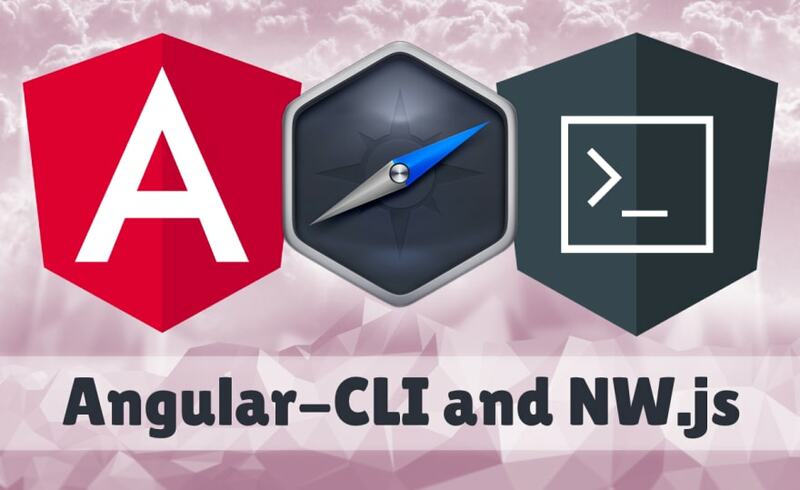 This will walk you through setting up NW.js and Angular-CLI from scratch. "Why not just do all this for me and just give me a boilerplate"
Do you want a fish, or do you want to learn how to fish? Plus, boilerplates already exist, you can look around for them. Due to the limitations of Dev.to some codeblocks below are not formatted well. Sorry about that, out of my control. Angular is pretty complex, there's a lot of tooling required to get your standard Angular app up off the ground. Fortunately they offer a tool to generate and scaffold your projects. Before we add anything else, let's just make sure everything is working as expected. We'll navigate to the project folder, start the server and look at it in the browser. This will run a local webserver with a note of what port it is running on. For me it was port 4200. Visit the local server in your browser. Save the file and look in the browser, after a second or two, you should see the text on the page change automatically! Now that we know the basic Angular project works as expected, we can start adding NW.js and set this up for development. For some (assumingly stupid) reason Angular adds a "global" object when it loads. Since Node.js uses a global object in a similar way to how browsers use a window object, NW.js exposes it for easy access. We need to move the Node global object somewhere else so that Angular can selfishly use that name space. NW.js stores all of it's API in the window.nw object, because Angular has this weird thing for Typescript, we need to inform it of the existence of window.nw. NW.js should pop up and try to load the localhost address specified in the "main" of package.json. Since Webpack takes a while to spin up the local server, you should see a message that the page couldn't load. Once the server is up you can refresh the page in NW.js to see the app. The window size will match what was placed in the "window" section of package.json. There are many other settings that can be added here as well. Important Note: Normally in NW.js you would just access nw directly, but due to the glories of Typescript, you must instead access it with window.nw. Similarly you would normally be able to access process and require directly (Node.js specific features), but now you will need to get them from window.nw.process and window.nw.require. But you still have access to them and can alias them with variables however you like. Save and you should see the app automatically reload and display the contents of the package.json file on the page which was accessed using Node's built-in file system module fs. You can also access any 3rd-party node_modules this way. And that's it! You now have a dev environment that runs normally, but inside your desktop app. You can write Angular code and access Node commands right from the DOM! We'll have to save that for another time. For now you can look at the NW.js documentation and maybe try it out on a simpler "Hello World" app first, then apply those ideas. Who knows, maybe you'll be the one to write up those instructions for others. Cross-Platform Desktop App (XPDA) Engineer, Senior Frontend Web Developer. 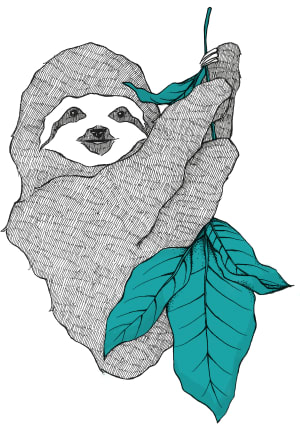 Maintainer of Scout-App. 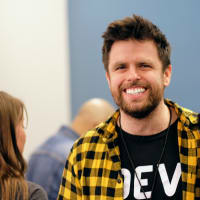 Editor of XPDA.net. This is the best tutorial I've seen for integrating Angular and NW JS (learning the latter now) and it's helpful to be able to launch them both with a simple "npm start". I also love how you can simply specify the window options in package.json and it just works. Thanks for this tutorial! (only front end code from "remote" page). Try to inspect process or global variable in devtools. It works with "node-remote" set.